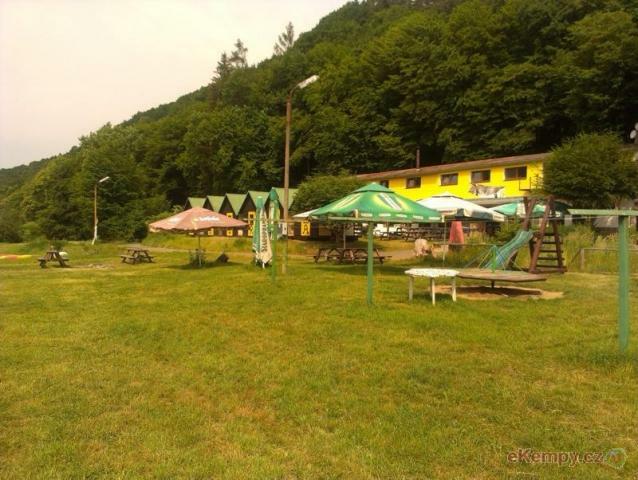 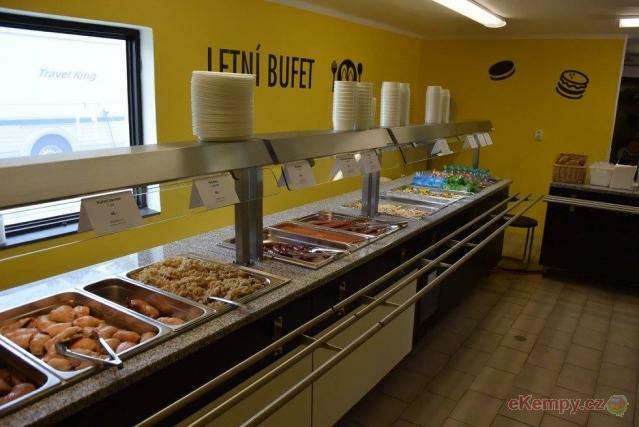 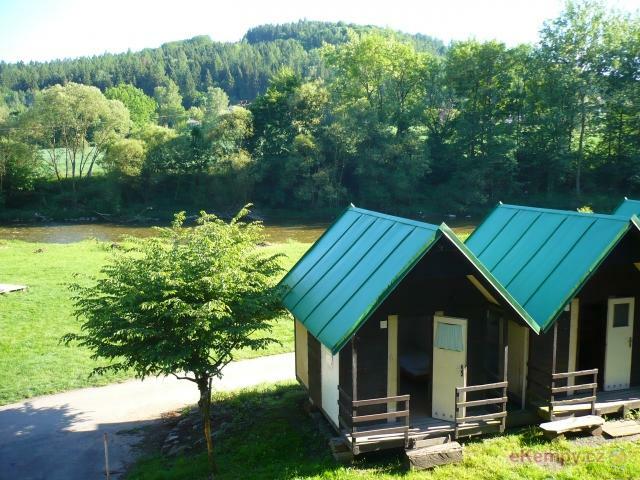 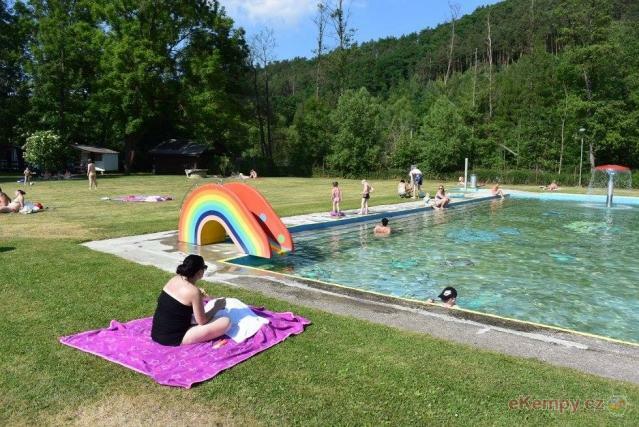 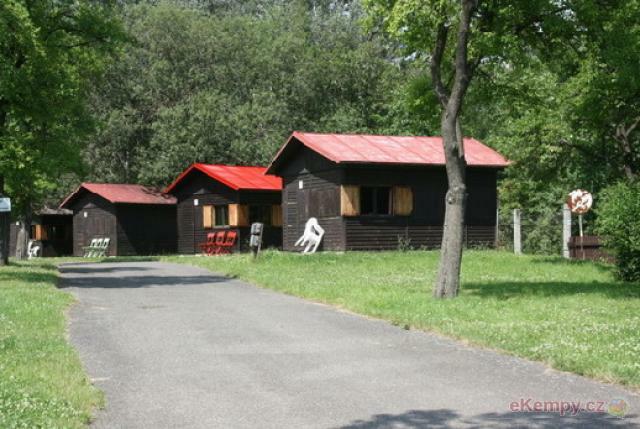 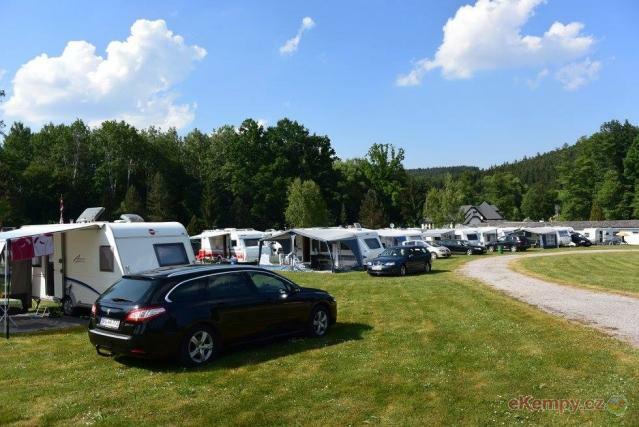 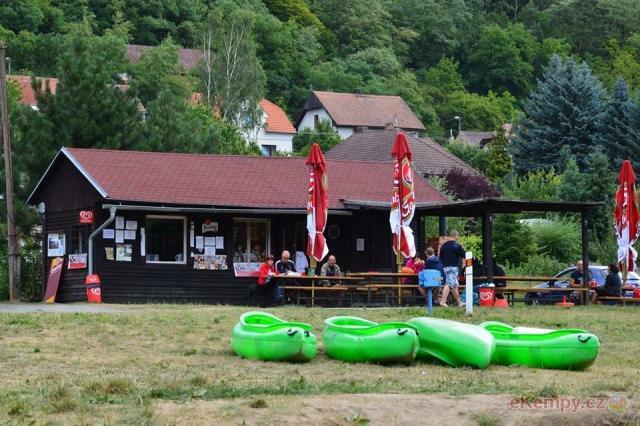 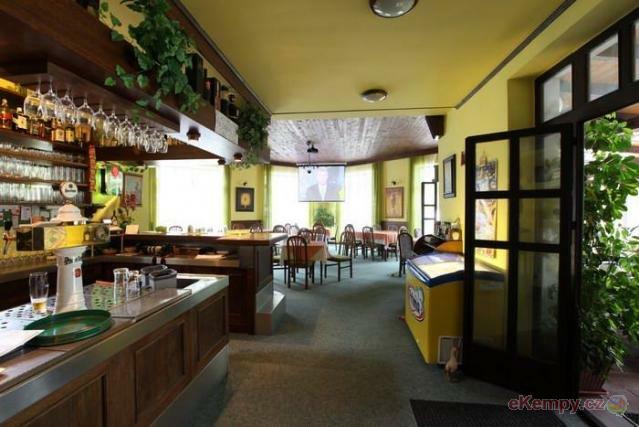 Mšeno autocamp is situated in the area of Kokořínsko (about 50km form Prague), wich is ideal for forest or rock hiking, cycling, school trips or o..
We have prepared for you accommodation in a quiet camp, surrounded by the beautiful countryside near Prague. 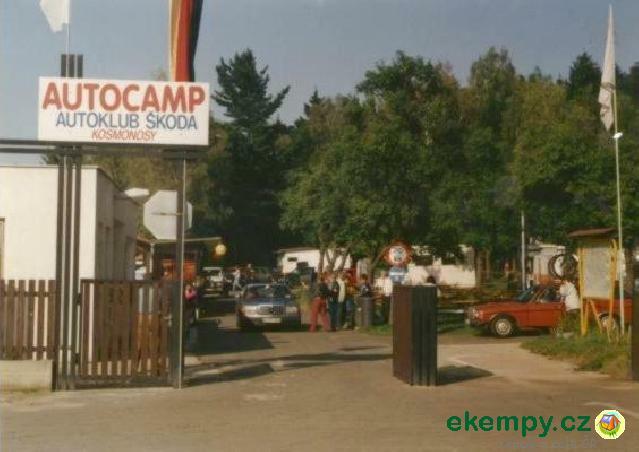 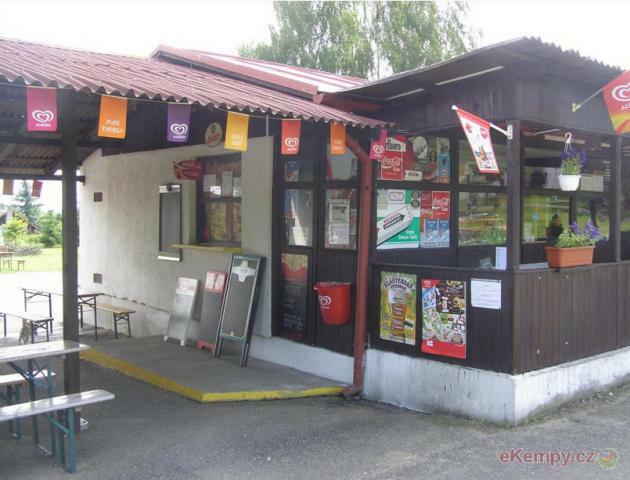 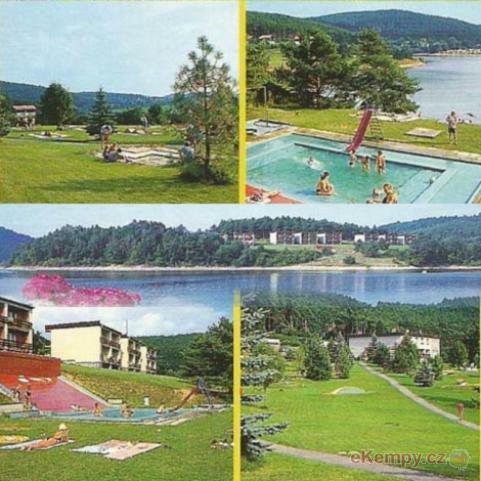 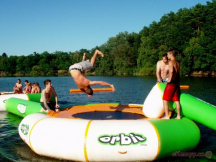 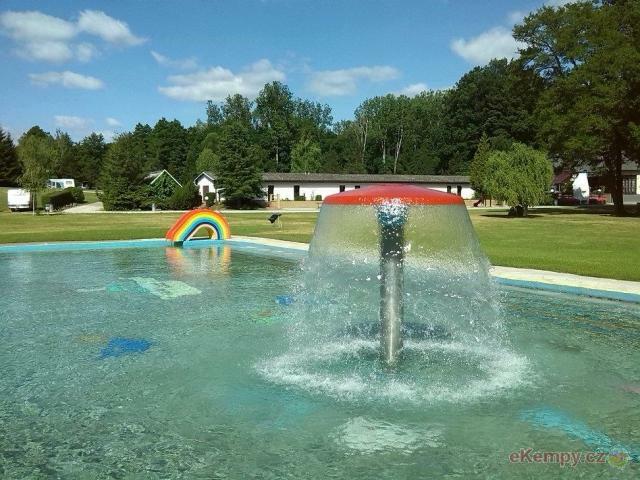 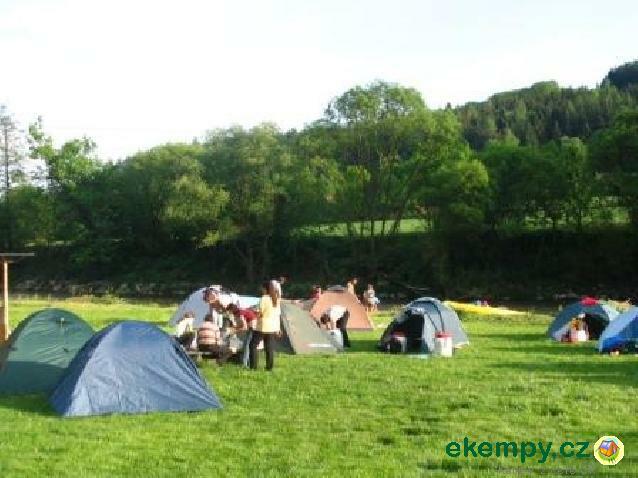 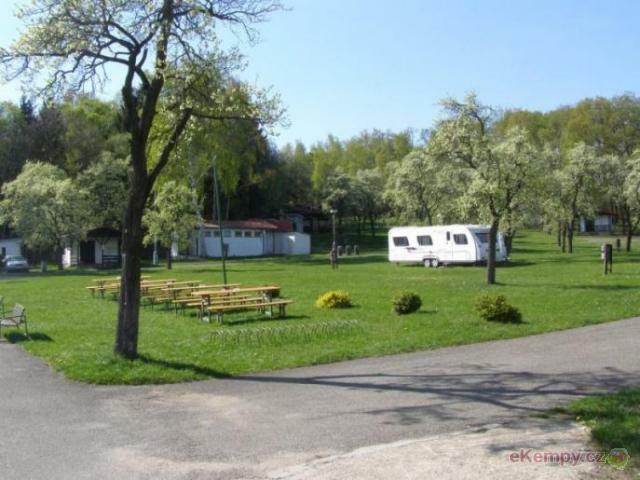 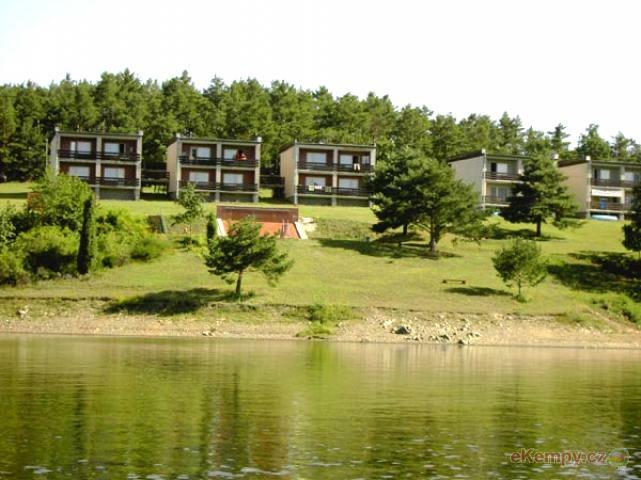 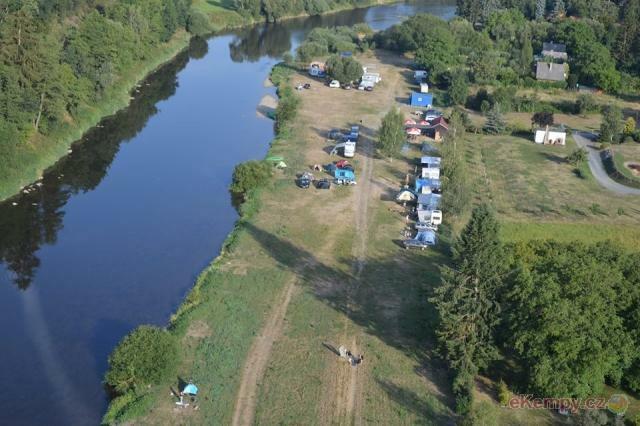 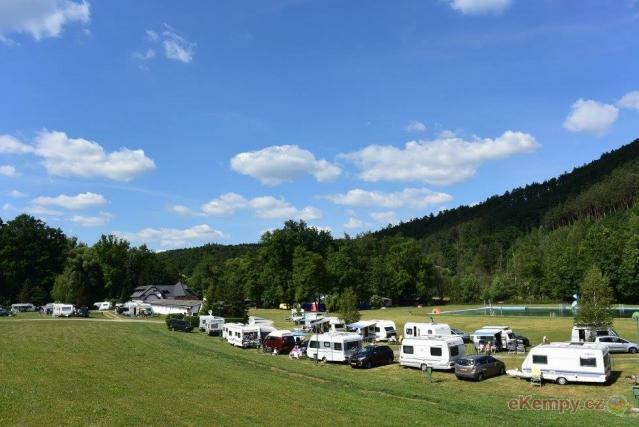 Our camp will spend pleasant vacation..
Autocamp Autoklubu Škoda is located on the periphery ot the town Kosmonosy. 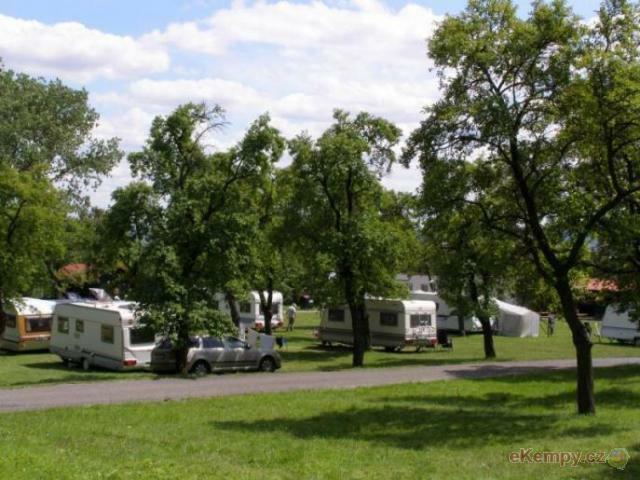 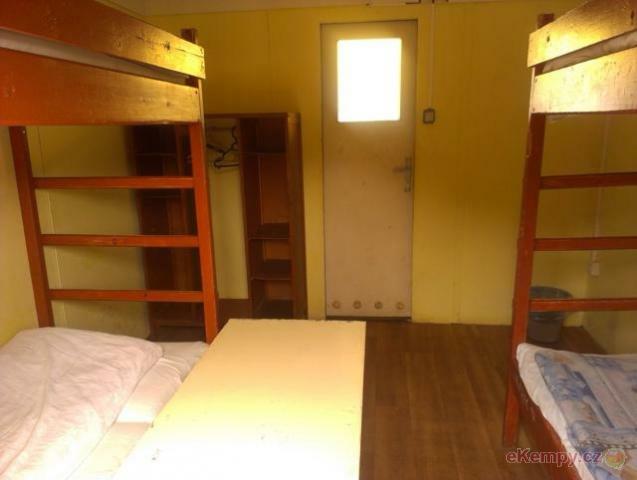 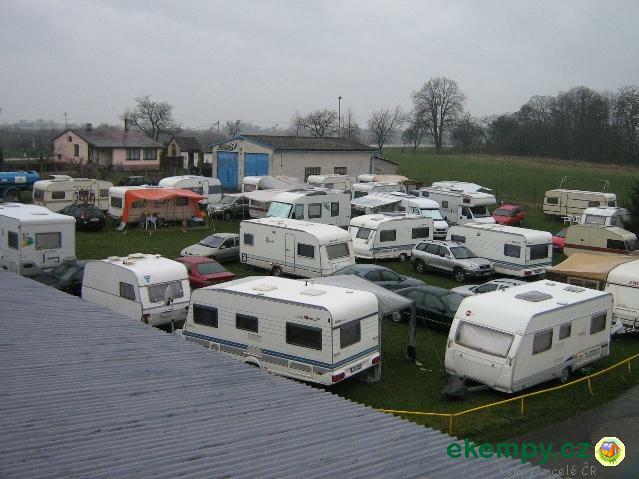 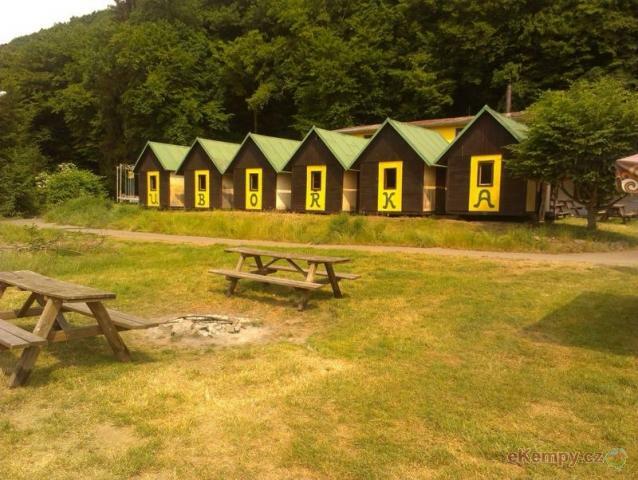 The camp offers accomodation for clients with caravans and clients wit.. 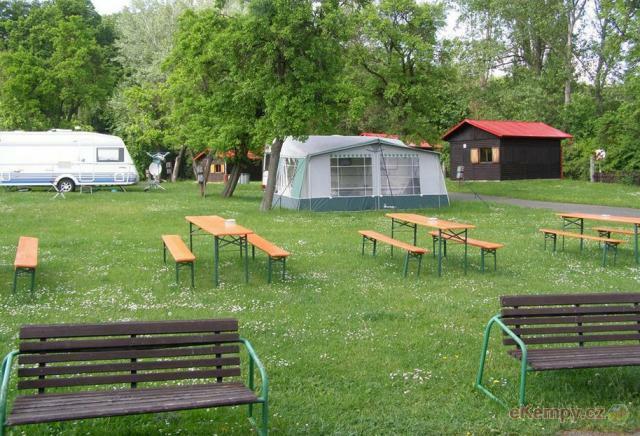 The recreational site Orlík Loužek is located in a beautiful environment in a close vicinity of the dam of Orlík. 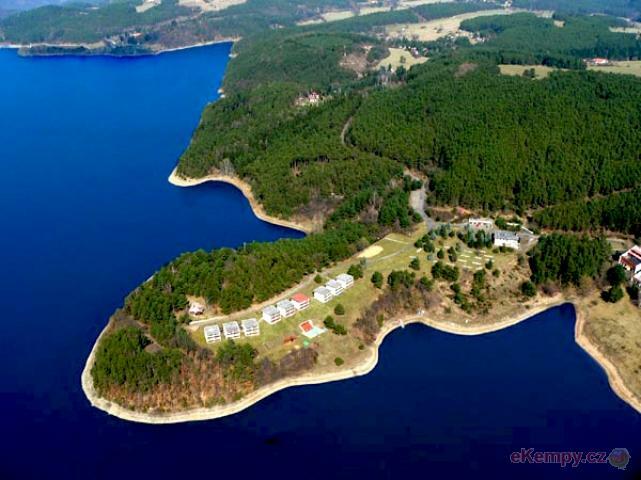 This dam is suitable for doing w..